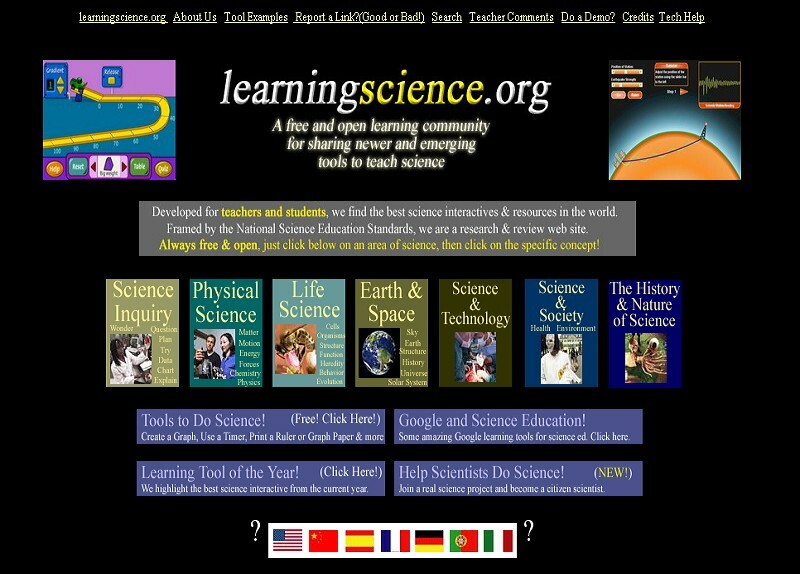 1.Identify questions that can be answered through scientific investigations. 2.Design and conduct a scientific investigation. 3.Use appropriate tools and techniques to gather, analyze, and interpret data. 4.Develop descriptions, explanations, predictions, and models using evidence. 5.Think critically and logically to make the relationships between evidence and explanations. 6.Recognize and analyze alternative explanations and predictions. 7.Communicate scientific procedures and explanations. 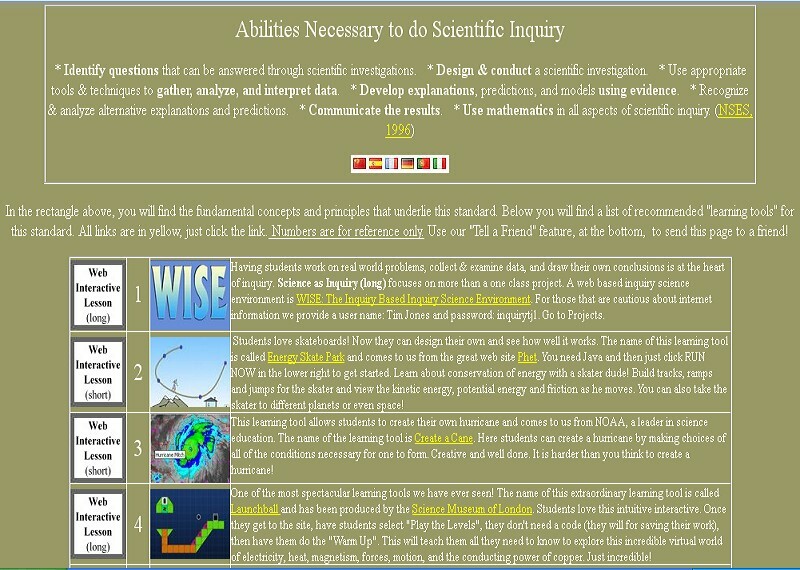 8.Use mathematics in all aspects of scientific inquiry.